Who do you want to become? What kind of life is worth desiring? And how do you go about living such a life? It has always been difficult to live well, but today we face an unusually large number of powerful forces that work against human flourishing. 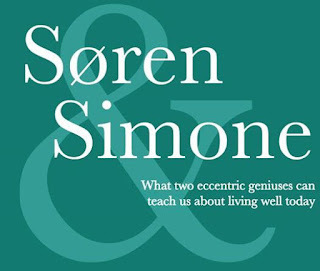 Soren Kierkegaard and Simone Weil were two of the most brilliant, important and idiosyncratic thinkers of the last 200 years. In this lecture, Neder explores a few of their best ideas and how they can help us respond to some of the most pressing challenges of ordinary life today. Neder is the author of Theology as a Way of Life: On Teaching and Learning the Christian Faith and Participation in Christ: An Entry into Karl Barth’s Church Dogmatics. He is a graduate of Princeton Theological Seminary (M.Div., Ph.D.).